Brenda holds a Bachelor of Science Degree with a major in Business Administration from Colorado State University and has over 20 years tax and accounting experience. Brenda is an Enrolled Agent (EA) and can represent clients before the IRS. She prepares Federal and State Corporate Tax Returns, Partnership Returns, Fiduciary Returns, Individual Income Tax Returns, Payroll Tax Returns and provides Tax Planning services. 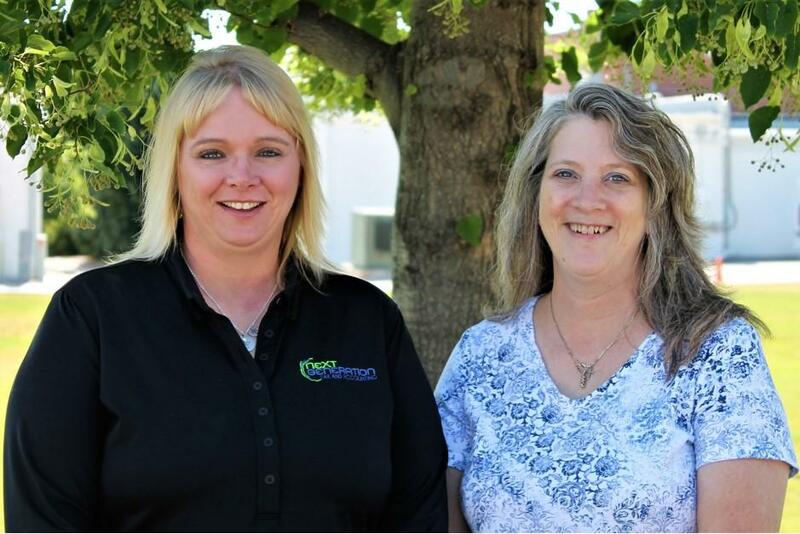 After working for many years in the agriculture community, Brenda specializes in the tax needs of farmers and QuickBooks consulting. Brenda is a Fellow of the National Tax Practice Institute. 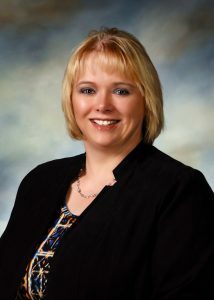 Robin holds a Bachelor of Arts Degree with a major in Business Administration from Chadron State College. 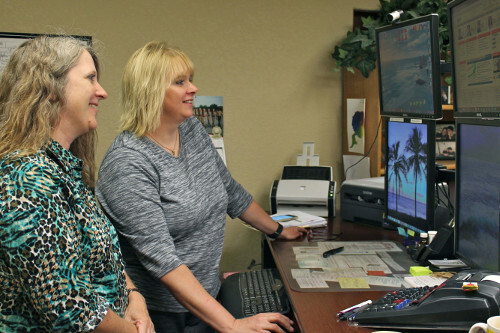 Robin holds her Enrolled Agent certification (EA) and can represent clients before the IRS. She has over ten years tax and accounting experience including preparation of Federal and State Corporate, Partnership, Fiduciary, and Individual Income Tax Returns, as well as Payroll Tax Returns and Support. 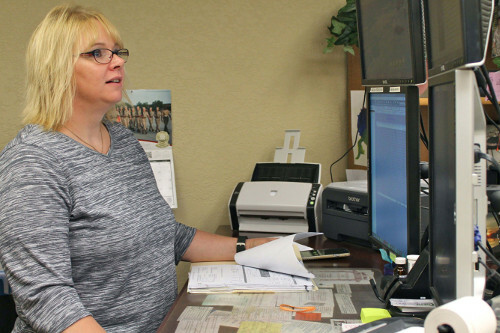 Robin has been trained in process improvement and strives to provide accurate and quality service for her clients by looking for ways to increase their efficiency in recordkeeping. 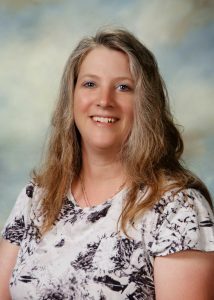 Robin is especially proficient with computer technology and offers QuickBooks® support to clients. Robin is a Fellow of the National Tax Practice Institute. 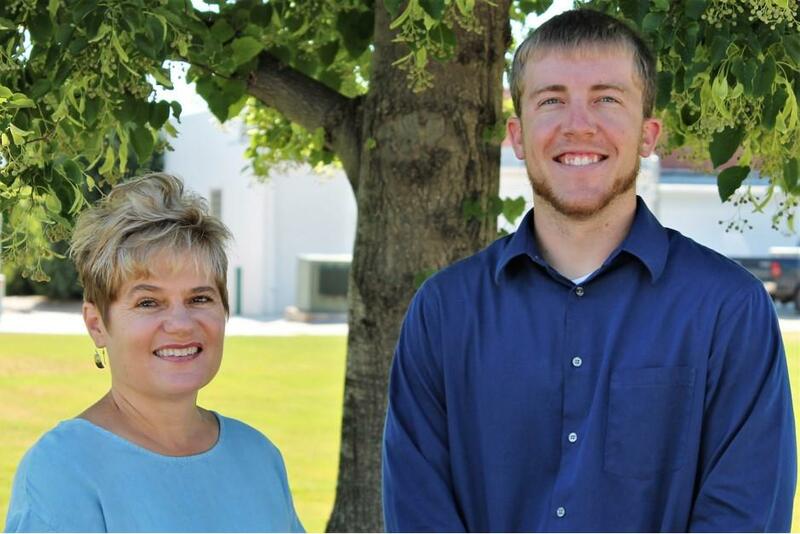 Randy joined our firm in May of 2017 as a Staff Accountant. 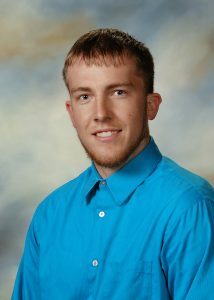 He holds a Bachelors of Arts in Business Administration and a Master’s of Business Administration from Chadron State College. Throughout the course of his education, Randy obtained hands-on experience working for the Chadron based H&R Block. In his first year with our firm, Randy obtained his Enrolled Agent’s license so he can represent clients before the IRS. 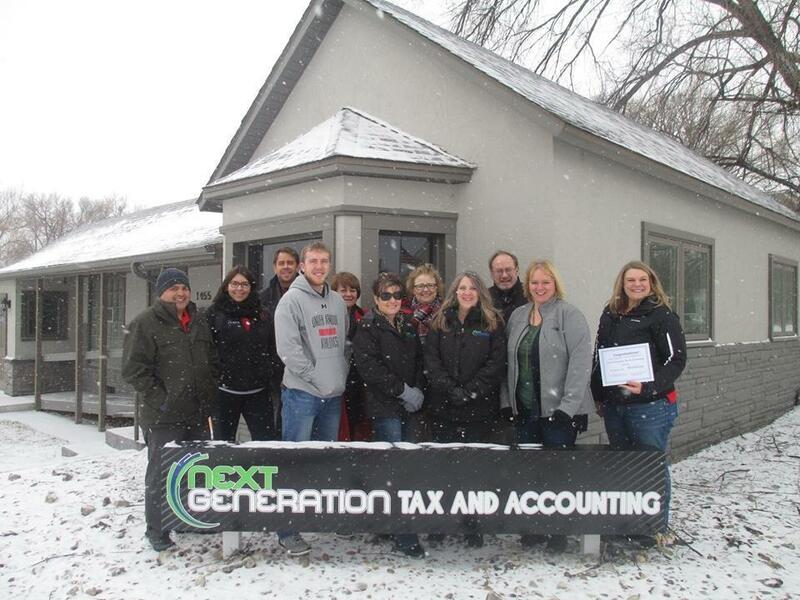 Randy came to our firm with a solid base in individual tax preparation and accounting practices.